Pictured, from left, are Citlali Ventura, WIU Assistant Professor Munia Cabal-Jiménez, Marcos Narváez, Gabriela Montoya and Stephanie Herrera. MACOMB, IL – For Western Illinois University junior Spanish education major Gabriela Montoya, of Beardstown, IL, the path to college and to learning to speak English has been a bit unconventional. But it was her own story about that path, written as a class assignment, which earned Montoya third place in the Spanglish Creative Writing Award category of the fifth annual Symposium of Spanish as a Heritage Language event. Montoya accepted the award at the symposium April 5 in Iowa City, IA. Montoya's story, "I Was Born in the United States, but English is My Second Language," was written as part of the Spanish 320 class, taught by WIU Foreign Languages and Literatures Assistant Professor Munia Cabal-Jimenez. Montoya lived the first three months of her life in California, before her family returned to Mexico, where her six brothers and sisters were born. Once in Mexico, Montoya's mother encouraged her to continue to learn English from a tutor she'd hired. Montoya said she wasn't interested in learning English and thought, because she was living in Mexico and speaking Spanish, that the lessons were unnecessary. She was 10 when her family moved back to California and she was placed in a classroom where lessons were taught only in English. "(Before we returned to the U.S.) My mom just kept telling me that I had to learn English because I was the only one that was born in the United States and it was very important to learn it," Montoya said in her essay. "To me it was a very complicated language…But one day a teacher that spoke Spanish asked me what I was doing in a class that only spoke English…After suffering all this time trying to learn in a classroom with all English speakers I moved to a bilingual class. I started to learn English. I started learning at my own pace and with the aid of my first language, which was Spanish. At that moment, I realized that speaking English wasn't so bad after all. I knew that I had to work very hard to be in the same level of Spanish and English." 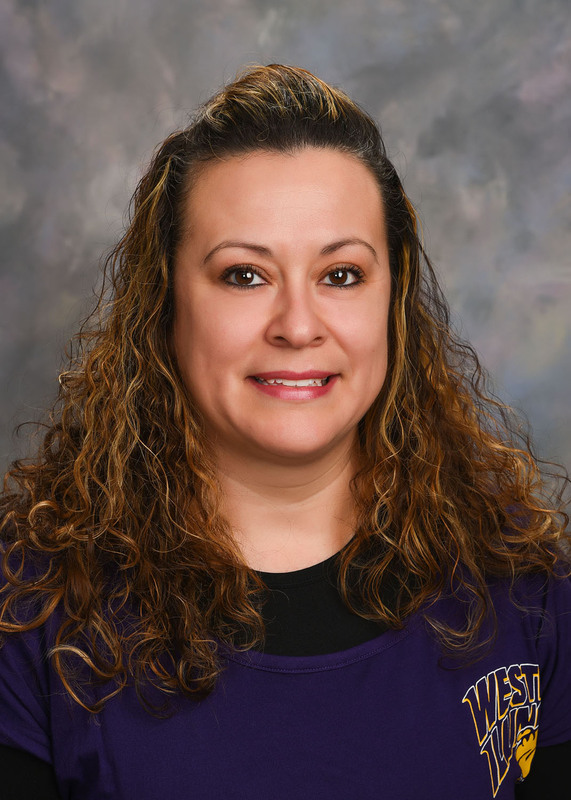 After working in the meat packing industry in Beardstown, IL, for 17 years, Montoya quit her job and pursued her dream of going to college. "In December 2014, I enrolled in Lincoln Land Community College and it was the best decision I ever made," she said. "It took me three years to get my associate's degree; I graduated last year. Now I'm in my second semester at Western and my dream is to teach Spanish to middle school students." This is the second year a WIU student has won an award in the national writing competition. In 2017, WIU senior Jose E. Gutierrez, a law enforcement and justice administration major from Chicago, won first place in the college poem division. "This is rather unusual accomplishment as many (and bigger) universities around the country participate with numerous entries," said Cabal-Jimenez. "This year, we sent only two entries, and Gabriela was selected as the third-place winner in the category of short story. The fact that two WIU students placed among the top three entries, in different genres, and in two consecutive years, still amazes me." Cabal-Jimenez said the students' achievements speak highly of the quality of WIU students and the achievements they make to the University community. "Their stories tell not only about their experiences, they also express how committed they are to their study and future careers," she said. "Ms. Montoya is studying to become a Spanish teacher, and I am sure she will be as inspiring as a teacher as her own story and life is." 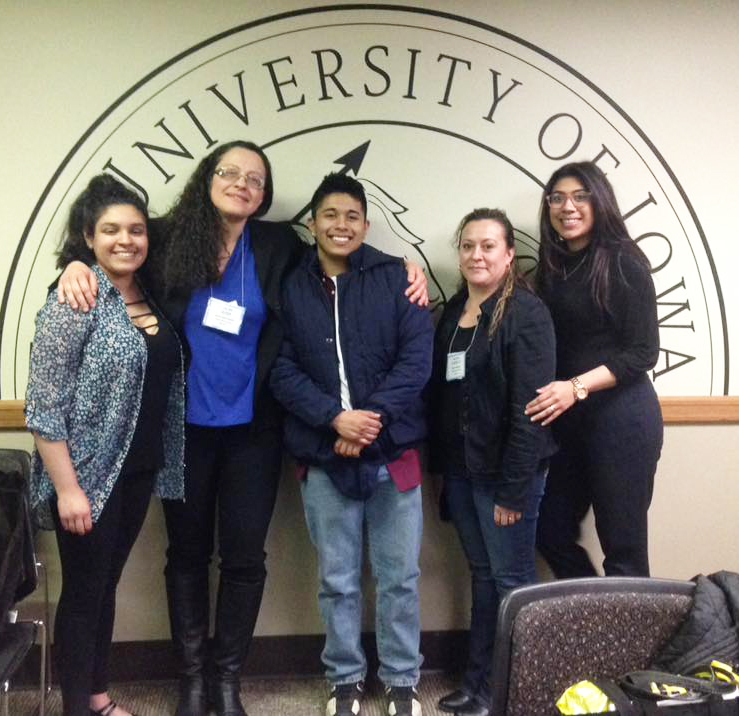 This year, with the help of a sponsorship from Casa Latina, three additional students were able to attend the national symposium for one day. The opportunity was given to Citlali Ventura, a junior emergency management major from Chicago; Stephanie Herrera, a junior engineering technology major form Berwyn; and Marcos Narváez, a freshman pre-business major from Silver City, NM. The students attended lectures by leading researchers of Spanish in the United States. "They all participated very actively and contributed to the conversations held in the different presentations and panels," said Cabal-Jimenez. "This year, the focus of the Symposium was 'Transnational Communities in the Midwest,' which was a perfect fit for our Latino students pursuing undergraduate degrees in our institution." For more information about the competition, visit 5sshl2018.weebly.com.